Wreck Protect is funded by the European Commission's Seventh Framework Program to provide efficient tools for prediction of potential decay areas in the Baltic and to deliver guidelines for protection of shipwreck. 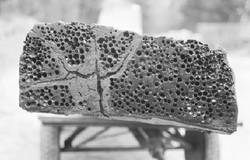 Attacks by the wood boring mollusc, Shipworm, on underwater cultural heritage is on the increase in the Baltic. At the bottom of the Baltic Sea lie up to 100,000 well-preserved shipwrecks and other maritime related constructions. These have so far been protected from the aggressive Shipworm because of low salinity water, but now it seems that they are spreading into the area, probably as a result of climatic changes. A new project Wreck Protect, which is funded by the European Commission, will now examine the growing spread of Shipworm into the Baltic Sea, and develop guidelines for protection of the submerged cultural heritage. Read more about Wreck Protect project. Wreck Protect Project is an EU-funded project under Framework 7, Theme 6, Environment. The project started in April 2009 and will last for 2 years. We want to create an overview of the possible influence of shipworm in the Baltic. 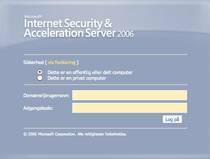 We ask you to help us to create this overview. If you have the time then please fill out the questionnaire about Shipworm in the Baltic. Dansk version (Danish version) af spørgeskemaet. Is it necessary to worry about these Shipworms, given that the shipwrecks are underwater? Yes. The Baltic Sea is one of the few places in the world where historic wrecks are intact and accessible for historical research. This may not continue to be the case unless action is taken. 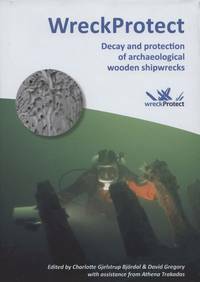 Decay and protection of archaeological wooden shipwrecks. Buy WreckProtect at Amazon. The Swedish ”archipelago” frigate Birger Jarl was built in 1808, she was 146 feet long and 36 feet wide 36 feet (ca.50x12 m.). The wreck now lies in about 28 metres of water between Sweden and Denmark. The film shown is used with kind permission of Jydsk Dykkerfirma (http://www.jydskdyk.dk/) and was filmed by divers Philip Nathansen and Dennis Normann.